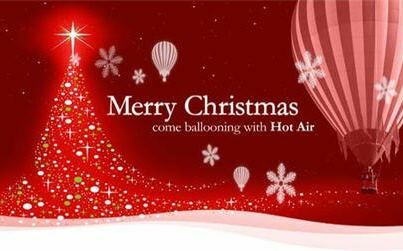 This entry was posted in Events, News on December 23, 2012 by phz. 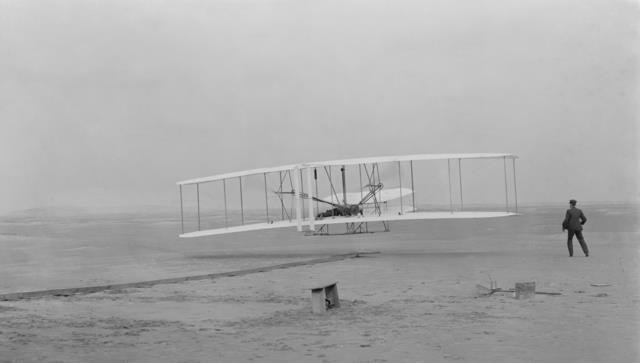 The Wright brothers, Orville and Wilbur, were two American brothers, inventors, and aviation pioneers who were credited with inventing and building the world’s first successful airplane and making the first controlled, powered and sustained heavier-than-air human flight, on December 17, 1903. In the two years afterward, the brothers developed their flying machineinto the first practical fixed-wing aircraft. Although not the first to build and fly experimental aircraft, the Wright brothers were the first to invent aircraft controls that made fixed-wing powered flight possible. This entry was posted in News on December 17, 2012 by phz.